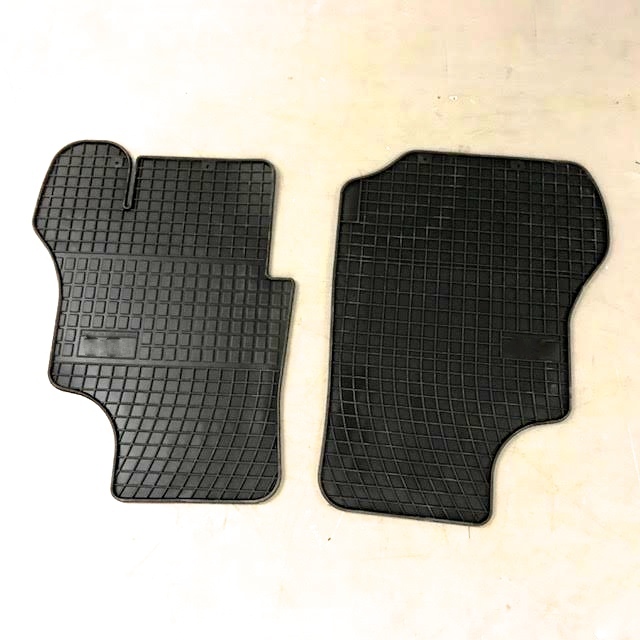 OEM quality black cab floor mats to protect the carpet in your pride and joy. These are seriously nice and are available with limited stock. 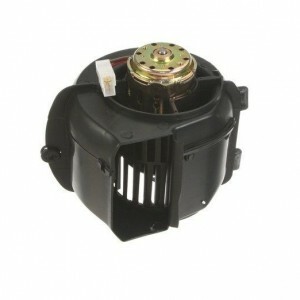 SKU: CVC-BLT3MAT. 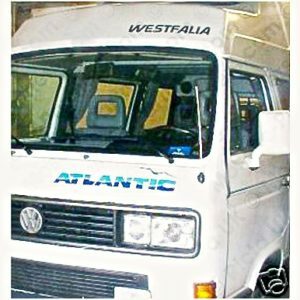 Categories: Interior Parts & Accessories, Latest Products, Westfalia Interior Parts.